Mackay Base Hospital Redevelopment and Expansion. The Mackay Base Hospital redevelopment has transformed the existing Mackay Base Hospital into a new state of the art medical facility comprising 318 beds, nearly double its previous total. 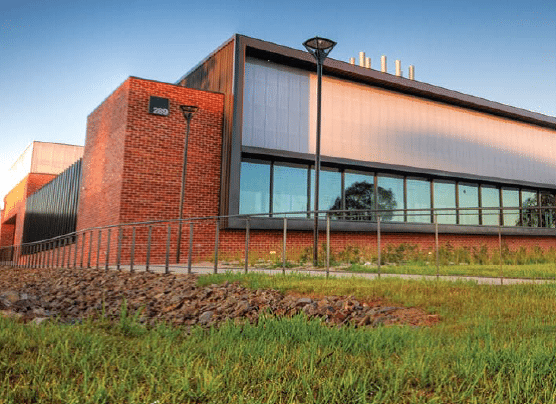 Now the finishing touches have been applied, the completed facility offers a higher standard and wider range of health services to the North Queensland region than ever before. New facilities include emergency and outpatients’ departments, delivery suites and a special care nursery. Existing resources such as intensive care and coronary care units, along with day surgery and operating theatre suites benefited from the additional amenities. The hospital also has inpatient surgical and medical wards, renal support services, dental services unit, and mental health facilities. The old building has now been demolished and during the whole process, Automatic Heating was invited to assist in the design of the heating infrastructure of the brand new hospital. Recommendations on system design led to supplied equipment that resulted in less wear on chillers and pumps. This meant less downtime and fewer maintenance costs. Deaeration and dirt separation are two critical elements of heating and cooling system maintenance that complement each other, essentially being two sides of the same coin so to speak. 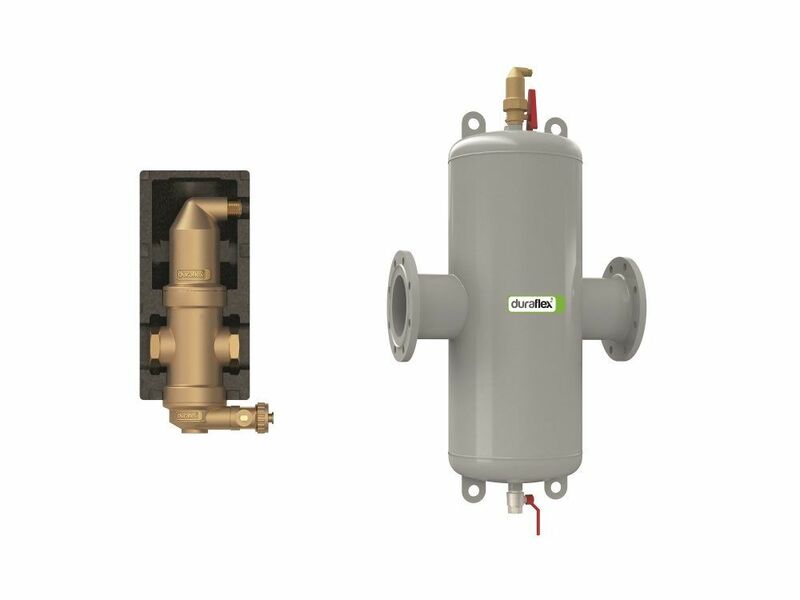 The Duraflex EcoTwin Dirt Air Separators that Automatic Heating provided will play a key role in ensuring the longevity of the hospital’s new heating and chilled water systems and the associated components.